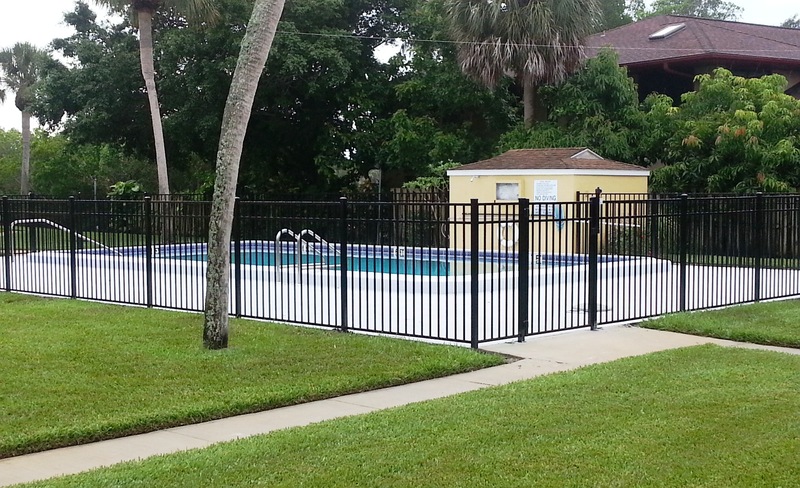 Lyons Cove Condominium Association, Inc.
Lyons Cove Condominium Association, Inc. is located on the southwest coast of Florida in the small village of Nokomis, immediately north of Venice and approximately 15 miles south of Sarasota. Several cultural activities, extensive shopping, good dining and quality health care facilities are all easily accessible. The LCC community consists of four two-story buildings each with four two-bedroom units for a total of sixteen units. The complex is surrounded by landscaped common areas and includes a fenced swimming pool. In addition, LCC is adjacent to Lyons Bay and has a dock that is situated in a cul de sac immediately adjacent to a protected mangrove area. LCC is located within easy walking distance of the Nokomis Beach as well as within two miles of the Nokomis Park entrance to the Legacy Trail. Lyons Cove Condominium is a quiet friendly community that was established in 1974. Most of the owners are long-term residents who are retired. They are committed to complying with the Rules and the Condominium Documents as well as maintaining a sense of mutual respect for their neighbors.